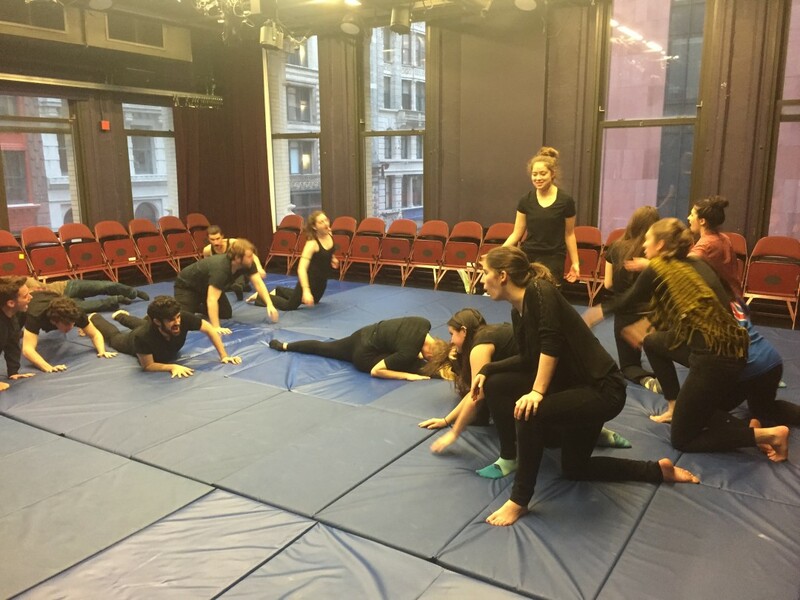 Louis Scheeder, along with his colleague Darci Picoult of The Classical Studio, offers a series of acting classes each fall, winter, and spring. 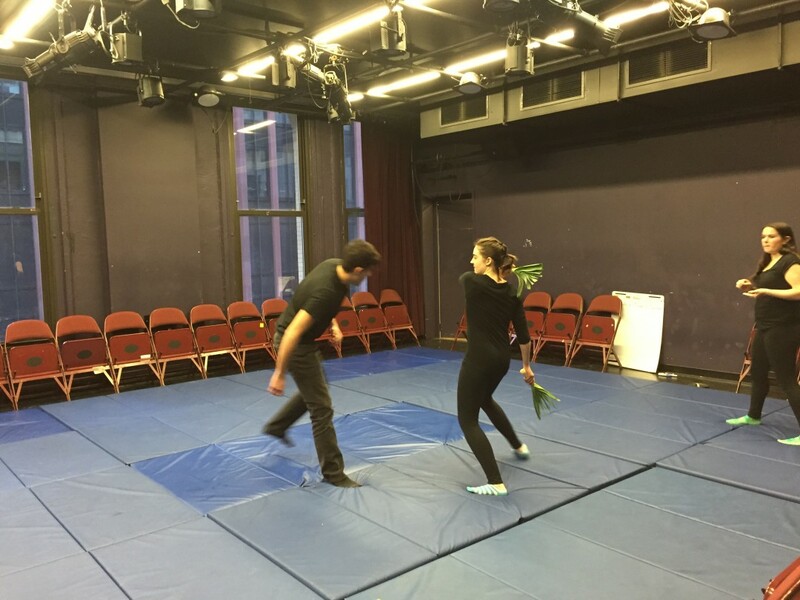 These acting classes are for both recent alums of the Classical Studio and actors who seek to hone their skills for professional auditions, graduate school auditions. Additionally it is a great program for those seeking to sharpen their overall acting abilities. Classes focus on both classical and contemporary material and offered in ten week sessions. Admission to the acting classes NYC is for individuals whose work is not known to either Louis Scheeder or Darci Picoult is by interview and audition. Prospective students should contact Louis using the contact form to arrange a meeting.